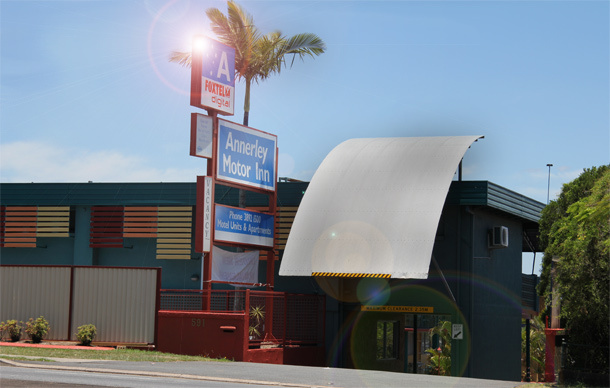 Annerley Motor Inn is conveniently located at 591 Ipswich Road at Annerley in southern Brisbane, just minutes from the Clem7 tunnel and the Warrego Highway from Ipswich, Toowoomba and the Darling Down ,the Logan Motorway and the Pacific Highway. 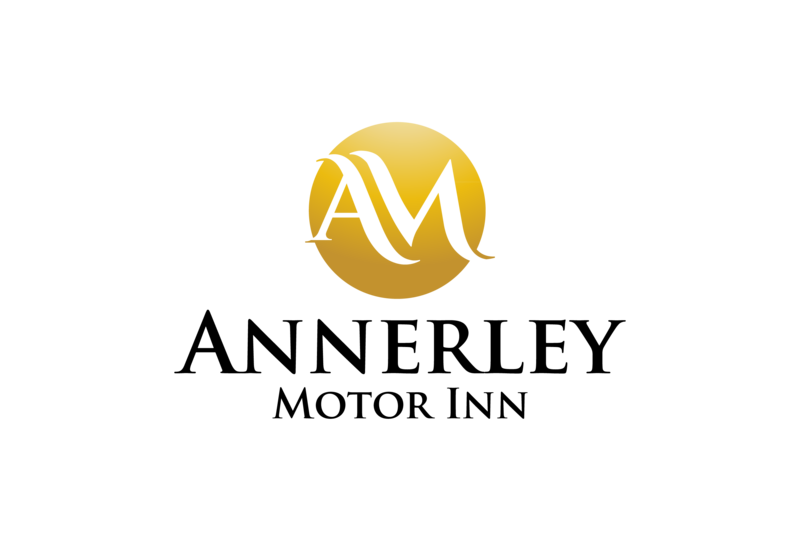 Head north on Pacific Highway M1, follow M1 to M3 signs to City,, take the M1 ramp to Brisbane, take exit 9 for Gaza Rd toward Holland Park, merge onto Bapaume Rd, continue onto Birdwood Rd/State Route 10, slight left onto Weller Rd, Turn right onto Toohey Rd, first left onto Cracknell Rd, turn right onto Ipswich Rd, on left 250m. Head East on Warrego Hwy/National Hwy A2, take exit onto Ipswich Mway/ M7, signs for Brisbane, continue on along Ipswich Rd. It is 28km to our Motel from the Airport and will take approximately 30 minutes.Follow Airport Dve , turn left onto Nudgee Rd, turn right onto Kingsford Smith Dve/State route 25, take the exit to the toll rd, continue onto Clem Jones tunnel 9stay on the right side all the way), exit onto Ipswich rd/ A7, pass the Motel on the right and make a u turn at the next break in the road. Merge onto Pacific Hwy/M3, continue for 3.5km, take exit 5-Cornwall St toward Juliette St, keep left at the fork, follow signs for Greenslopes/Cornwall St and merge onto Cornwall St, turn right onto Earl St, continue onto Lewisham St, take 1st exit onto Ekibin Rd, at roundabout take 3rd exit onto Cracknell Rd, turn right onto Ipswich Rd, Motel is 250m on left.